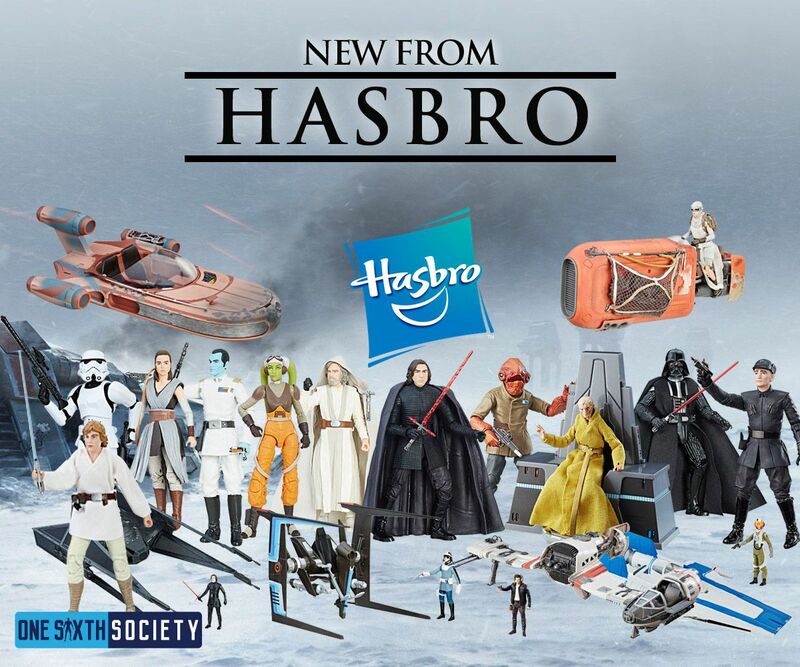 Prepare your wallet kiddos, it is Force Friday once again. Disney loves making a huge event out of their merchandise reveal for the new Star Wars film, and of course this year we have The Last Jedi coming up. What this means for us as collectors of course is access to tons of new collectibles, at all sorts of scales. 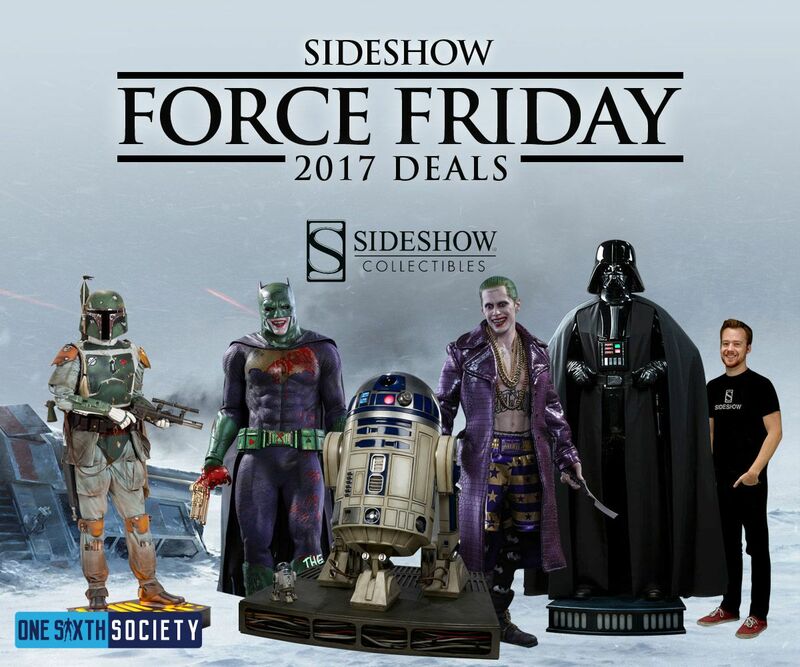 With that being said, let’s take a look at what is coming out as One Sixth Society Celebrates Force Friday 2017. At the time of writing, we only have one confirmed sixth scale figure at the moment. 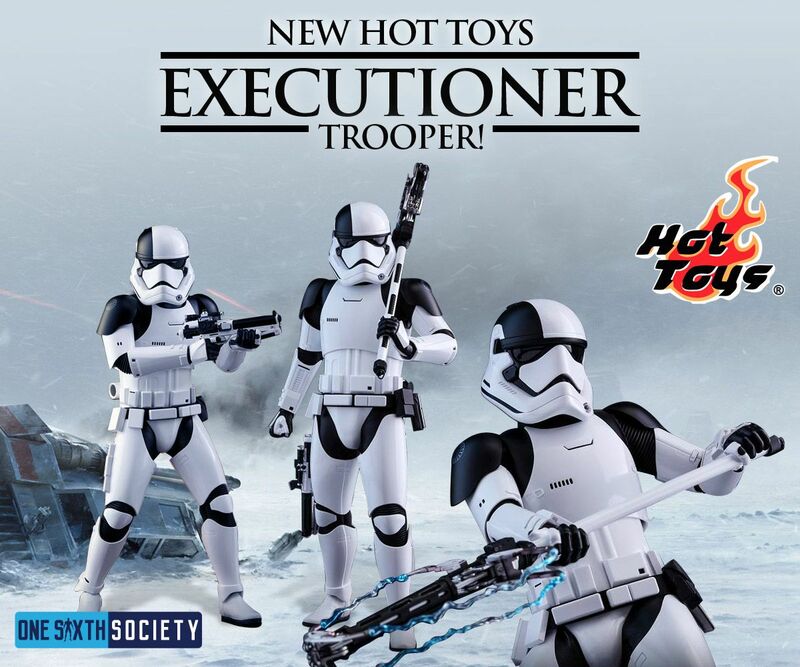 He may be basic, but he is pretty cool looking; The Executioner Trooper. He is essentially a repaint of the Force Awakens Stormtrooper with two noticeable changes. One of these is the black accents adorning the armor. The other thing he includes is a shock baton of some sort. I am assuming we will see some use of this in the film, and it does have a pretty neat design to it. There appears to be a standard version, as well as a Toys R’ Us Exclusive version in the Asian market. 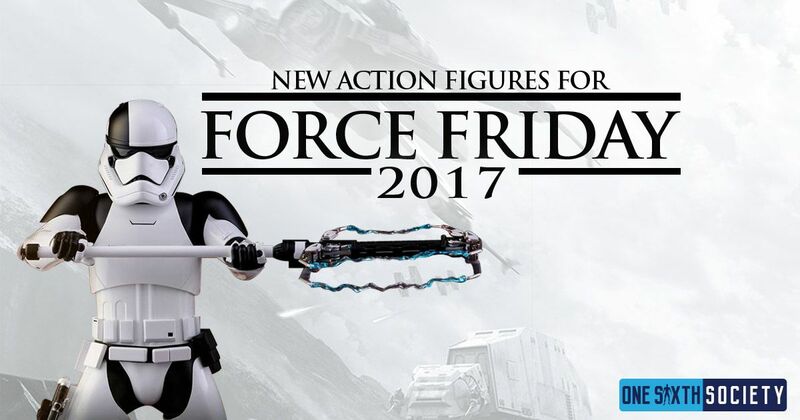 The Executioner Trooper is all we have so far for Force Friday 2017. However, I am assuming we will have a slew of new announcements in the coming weeks. 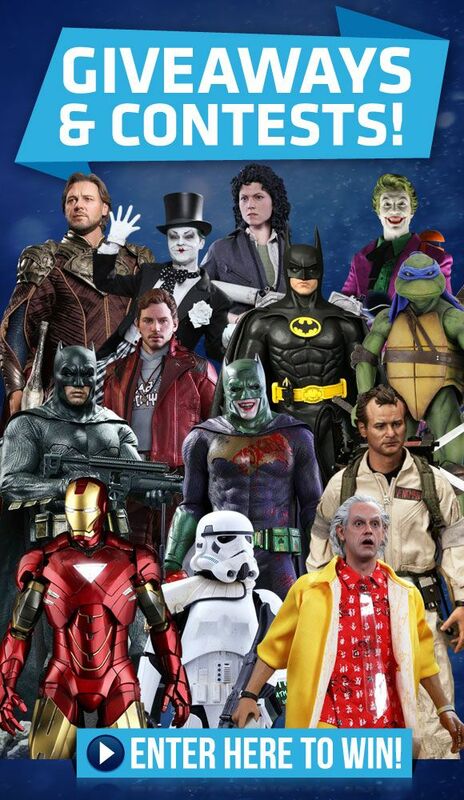 Plenty of new characters are in the film, as well as some redesigns of familiar faces. Granted if we don’t get a Poe figure finally, I would be pretty disappointed, so here is hoping. Obviously we are primarily a one sixth scale centric, but I really love the Black Series that Hasbro has been doing, specifically their 1:12 scale figures. Of course I am excited to see what The Last Jedi brings in this regard. Plenty of peeks at new character designs, including the Praetorian guards who I have very mixed feelings on. They’re visually striking sure, but something about that helmet design doesn’t click with me. But I digress, I’ll have to see them in motion. 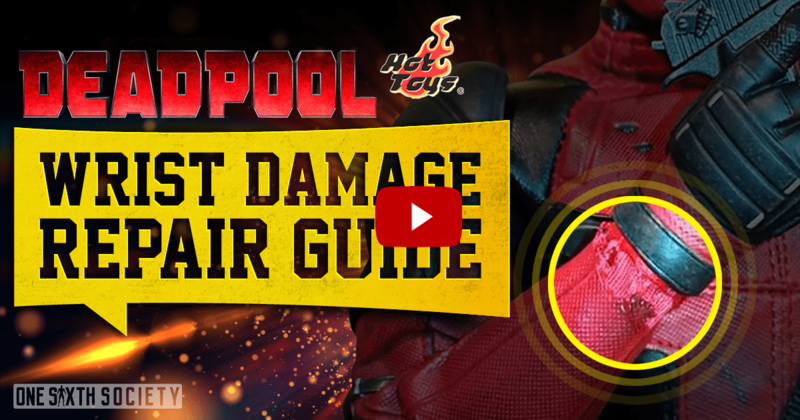 While Hot Toys is of course going to be doing figures for MMS, they definitely did not forget about Cosbabys. Plenty of them were announced today, so if those are your thing, you’re set. 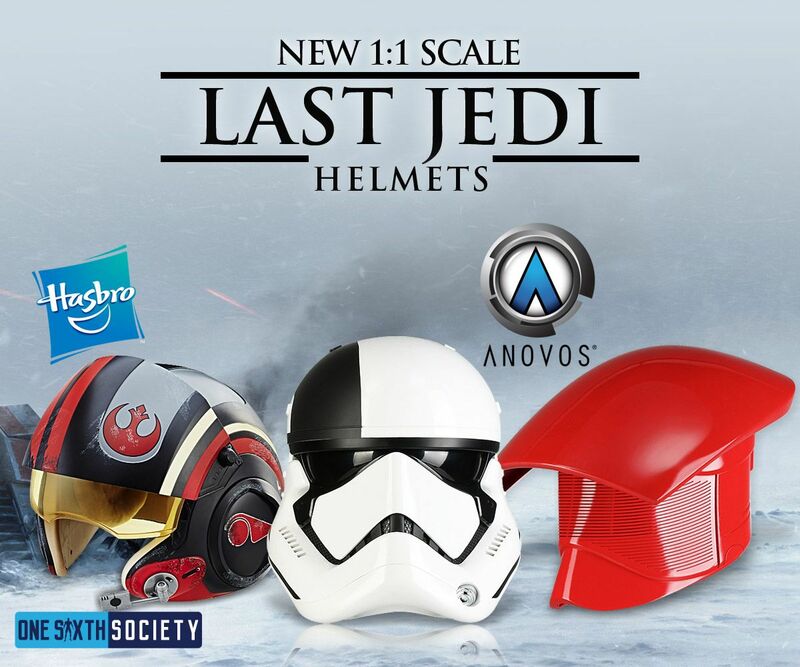 Additionally, Anovos is putting out a Praetorian Guard and Executioner Trooper helmets, while Hasbro is producing Poe Dameron’s helmet. Sideshow also announced today that they will be offering Free Global Shipping for the first time. The celebration and deals kicked off this morning and end September 4th 2017. 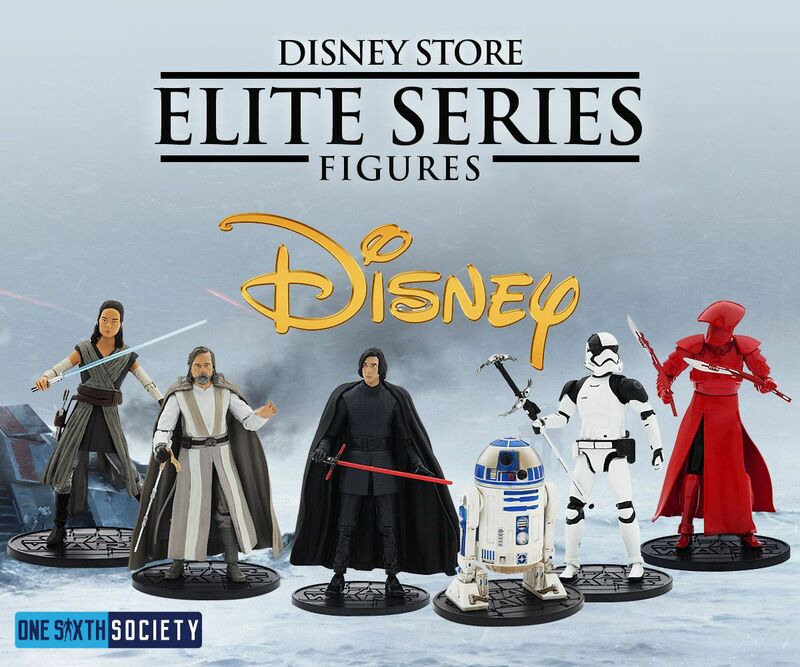 They are also offering up to $89 dollar discounts on select Star Wars merchandise. So if there was ever a time you wanted to purchase a $9,000 dollar life size Darth Vader Figure, now would be the time. It is obviously a fantastic time to be a Star Wars fan, but I cannot stress enough how important it is to restrain yourself. I have been sucked up into the hype before, and I ended up overpaying for items online when they showed up on shelves weeks later. While One Sixth Society Celebrates Force Friday, I know I am going to have to spend wisely. This obviously applies to multiple facets of collecting, but the hype surrounding Force Friday 2017 is pretty intense. Granted, if Hot Toys keeps putting out Star Wars figures as good as the Death Trooper. it is going to be hard to stay away. 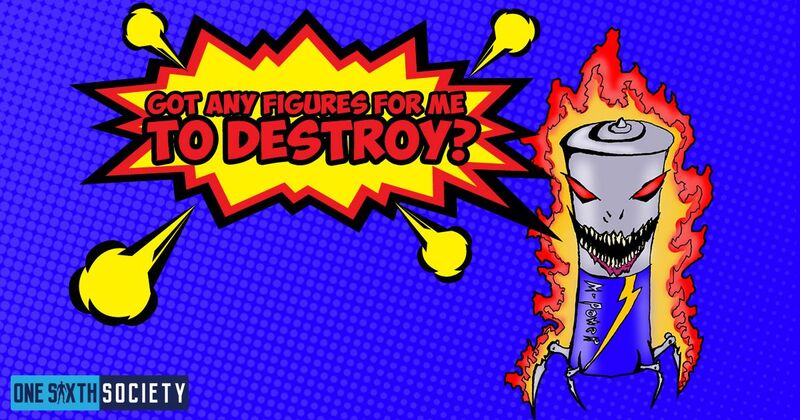 NextWhere are the One Sixth Villain Figures? Hunter McGarry has been collecting toys since he was 4 years old when his father brought him to the International G.I. Joe convention. 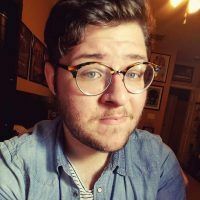 Currently enrolled as a Film Theory Student at the University of South Florida, as well as an avid gamer, a passion for media intersects with a passion for collecting. If you need to get in touch, you can find Hunter on Facebook. 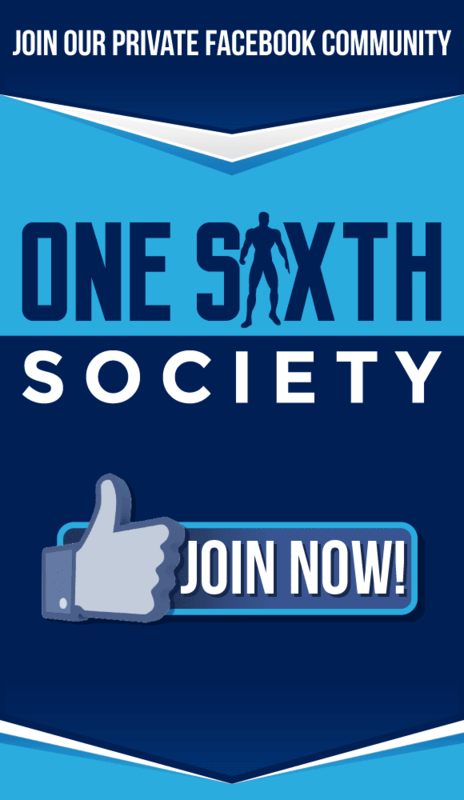 Subscribe To One Sixth Society's Newletter! 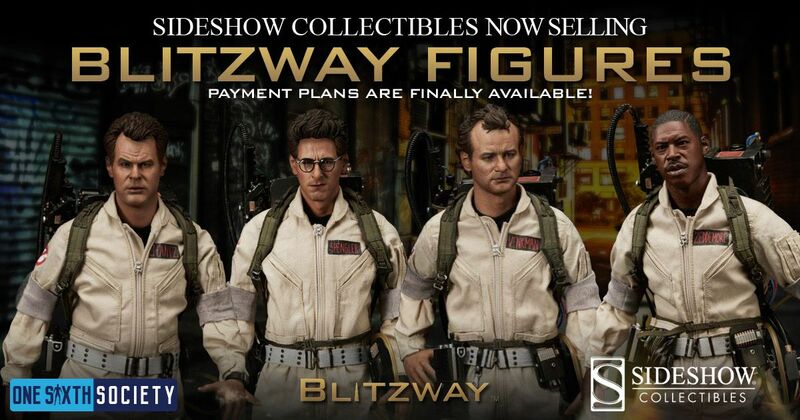 Join our mailing list to receive the latest One Sixth Scale Figure News! 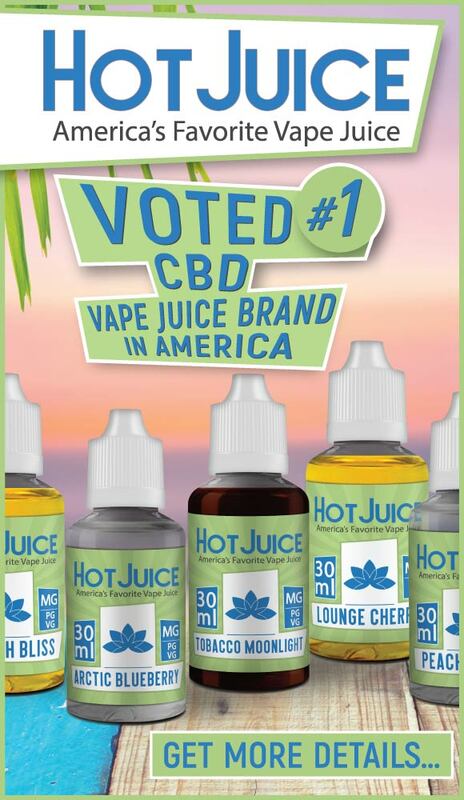 You Should Try CBD Vape Juice!